The Pokemon Company has announced plans to celebrate a legendary year in 2018 with some of the most sought-after Pokemon yet discovered. 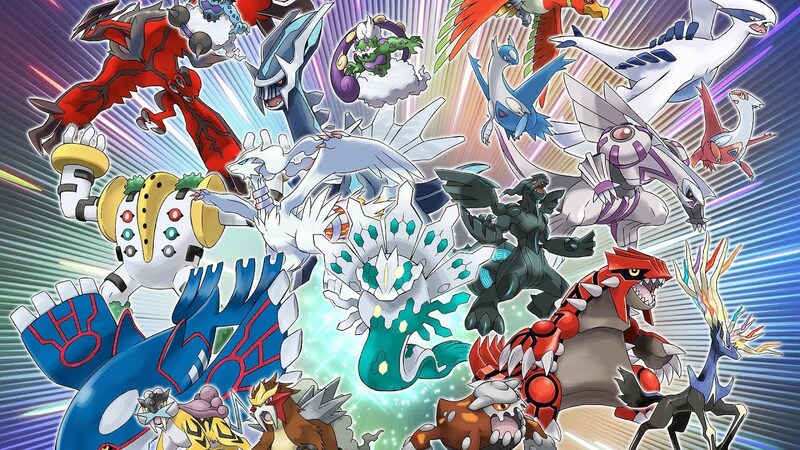 Between February and November, Legendary Pokemon will be featured across the franchise, including monthly distributions for Pokemon Sun/Moon/Ultra Sun/Ultra Moon. Around 20 Pokemon in total will be distributed. While we’re still waiting on specifics, we have the schedule of which creature will be appearing in each month below. This first distribution will be available in the US from GameStop as well as in the UK from Game and from GameStop in Ireland.